If bored of your everyday schedule then trekking near Pune with Rajmachi trekking facilities will certainly gift you immense relaxation. There are many options of becoming adventurous and rediscovering the mystic nature of Rajmachi which is situated in the lap of nature. Rajmachi is an ideal destination for trekking. One can trek from Tungarli Lake to Rajmachi, especially in the monsoon season if one is looking for challenging adventures. 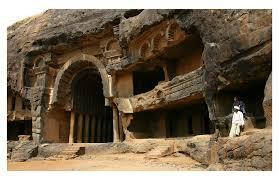 The Kondhavi caves are an important part of this trek. 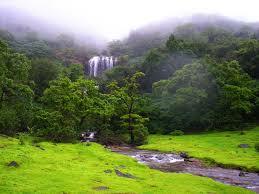 The panoramic view of the Konkan plains is one to witness in Rajmachi. There is also the option of the Rajmachi Fort Trek. The treks are a good way to get some excercise and an environmentally friendly way of discovering a place and touring it. 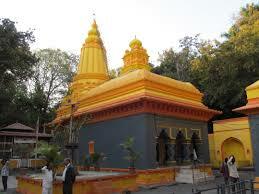 There are many attractions in Rajmachi to suit the need of every traveller. If one is interested in history, then there are forts such as the Shrivardhan Fort or the Manaranjan Fort to captivate the traveller. 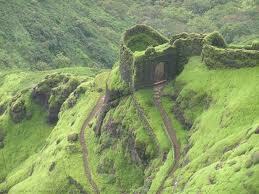 The Rajmachi Fort is another name for the Shrivardhan Fort and is the most famous fort in the region. The town is named after it. These forts are steeped in heritage and have a story to tell. For the traveller interested in the beauty of nature and also in flora and fauna, the Rajmachi Wildlife Sanctuary is the perfect place to visit. It has many varieties of birds and animals and one could get lost in the pristine beauty of his/her surroundings. 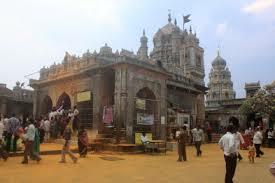 For the spiritual traveller, the Bhairavnath temple holds immense attraction. It is the most renowned temple in the area and stepping into the temple, one can feel the utter calm and relaxation coming from within. It is the best way to feel connected with your soul. 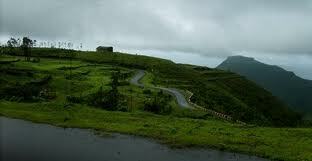 The Rajmachi Point is a place of interest. It offers great views of the picturesque surroundings and the landscapes. It is a point that must be visited if anyone is in the region. 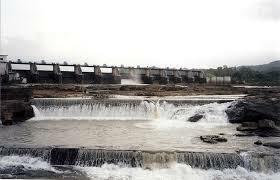 There is also the Valvan Dam which will awe you with its majestic structure and the sheer size. 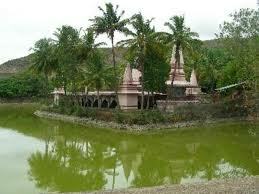 Rajmachi is also situated close to Lonavala which is well known for its tourist attractions and beauty. 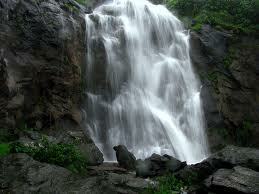 People can visit Rajmachi for a short trip from Lonavala and enjoy its trekking options. 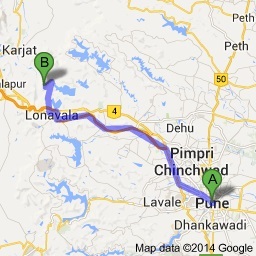 Or else, they make also visit Lonavala from Rajmachi to check out a few of its well known tourist spots. The Shrivardhan Fort is also known as the Rajmachi Fort and its history is intertwined with that of the Marathas. The Manoranjan Fort is located west of the Rajmachi Fort. 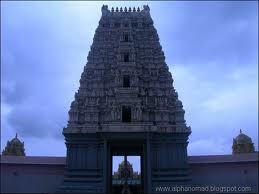 It is said to have been built on a plateau and its function was to keep an eye on the Manoranjan Hills.